Trump Organization executives are facing an investigation from Federal prosecutors in Manhattan. The probe focuses on whether or not executives working for the President violated campaign-finance laws. Bloomberg reports that the probe is a direct result of Michael Cohen’s conviction in August 2018, according to a source who talked to the publication. During his guilty plea, Cohen admitted to violating campaign finance laws, including a $130,000 payment made to Stormy Daniels in order to cover up the President’s alleged affair with the adult actress. Cohen claims President Trump approved the payment and that the Trump Organization then repaid the total sum back to him after the campaign ended. 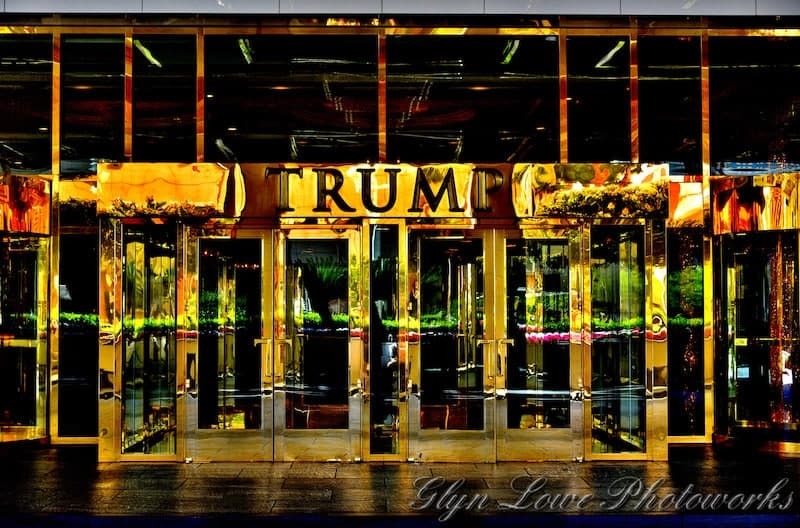 If Trump or his executives steered money from the Trump Organization to his campaign without making proper disclosures and for the benefit of his campaign, they may be guilty of exceeding federal campaign limits. It’s still not clear at this time if that is the sole focus of the probe. It’s also not clear if Donald Trump Jr. and Eric Trump, the President’s eldest sons, are being investigated. Both men have been heavily involved in their father’s holdings and took over the Trump Organization after President Trump was sworn into office. Bloomberg notes that Chief Financial Officer Allen Weisselberg is likely at the center of the probe. Weisselberg has been fully cooperating with federal investigators and validated Cohen’s claim that the Stormy Daniels payment was completed. The New York Attorney General’s office has already interviewed Weisselberg regarding Trump’s potentially illegal charity. At this time, Weisselberg has only been granted partial immunity from charges. The investigation in NYC could, in many ways, pose a bigger headache for Trump than the Mueller probe, simply because Trump doesn’t have pardon powers if state charges are filed. Last month, prosecutors in the Cohen case said two Trump company executives admitted to the Daniels payment. Investigators are currently looking for other executives with knowledge of the transaction and other potential violations.